"Communicating With The World Through Friendship"
The latency in the audio varies from 1 to 2 seconds depending upon internet path conditions. Since these remote receivers are financially supported by the owners, it is encouraged to donate via a Pay Pal link on their respective web pages to help defray the cost of their operations since the service provided is turning more from a luxury to an absolute necessity do to the challanges of propagation and the increase in the reception noise floor due to unintentional radio frequency interference from consumer electronics. 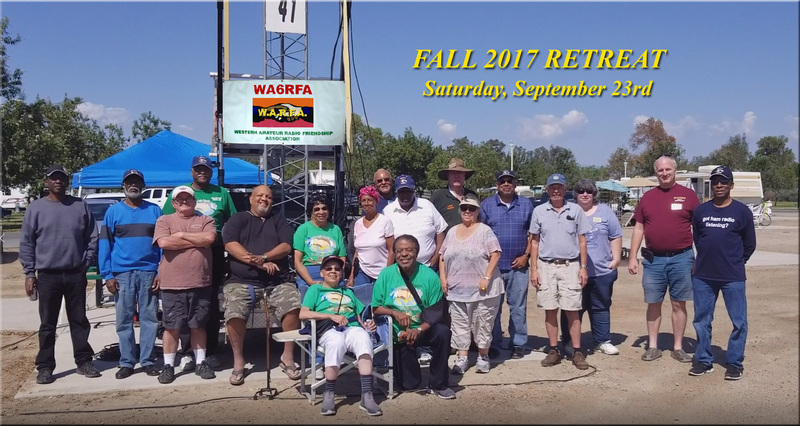 Established in 1976, the Western Amateur Radio Friendship Association started as a RV owning fishing group. They would visit various locations in California and drop their lines for that big catch. 04/14 - Fred K6IJ WARFA Netcrol involved in a serous accident assistanting another amateur. Detals Health & Welfare. 02/10- The 7pm net is now conducted on Thursday's using DMR. The D-star net will continue on Sunday and Tuesdays. 01/03 - A date has been set for the Spring 2019 retreat. 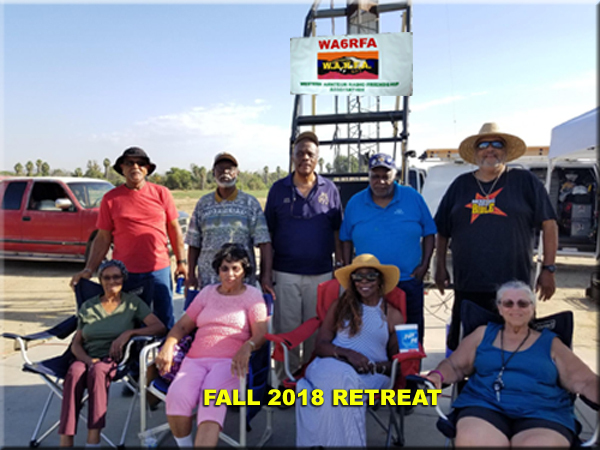 Go to the Future Retreat page for details..
As many of you know Warfa has a digital net that meets each Sun-Tues and Thurs, one hour prior to the HF net. This allows those who wish to QSY and join the Net. The future of our hobby lies in the World of Digital Communications. This is happening for a number of reasons, such as equipment, location (HOA) etc. Computerization of equipment, systems etc. Discussions of this nature take place on the Net at each Session. We hope this information will encourage all of us to visit the Net. Till next time! 73’s, Roger, N6BPA, Warfa Net Controller, on Reflector 074C. © 2018 Western Amateur Radio Friendship Assocation. All rights reserved.